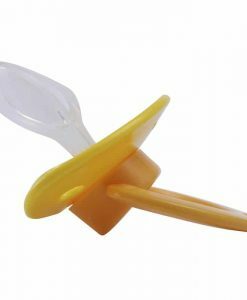 Came with teat slightly crooked but it is hardly noticeable and I don’t mind it. 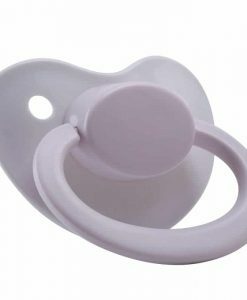 Wonderful and fast delivery. 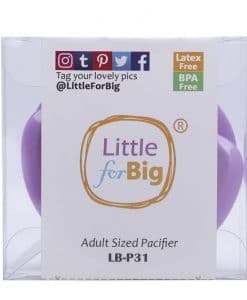 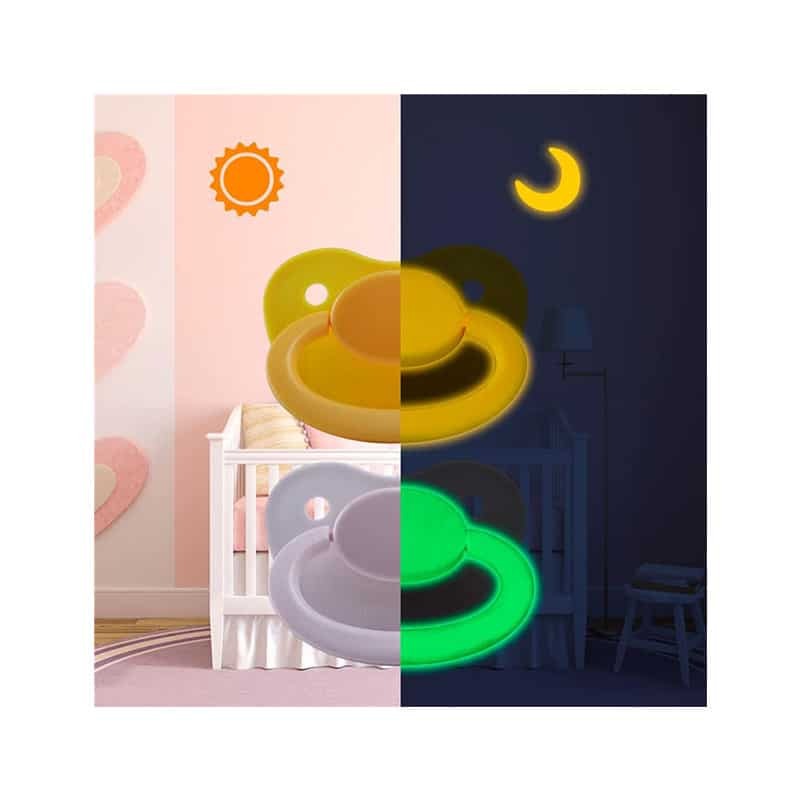 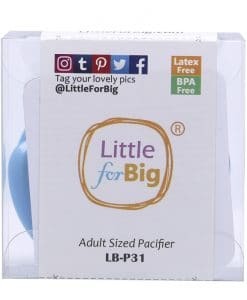 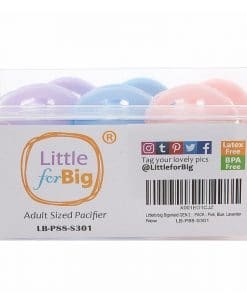 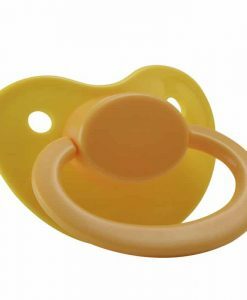 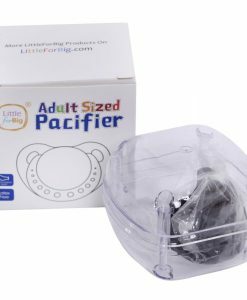 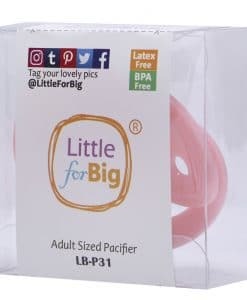 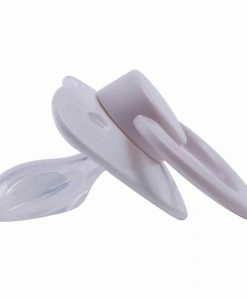 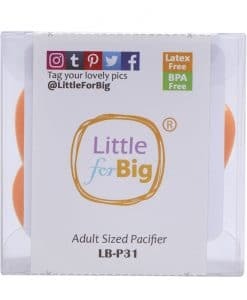 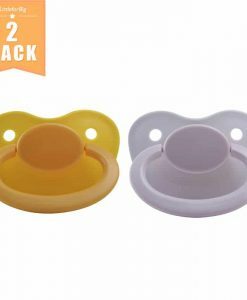 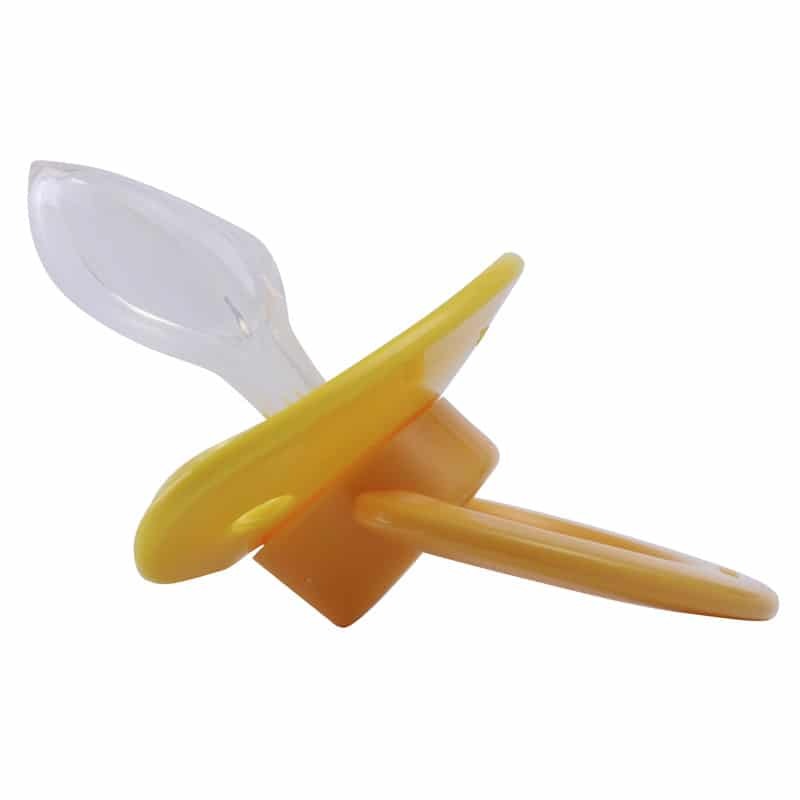 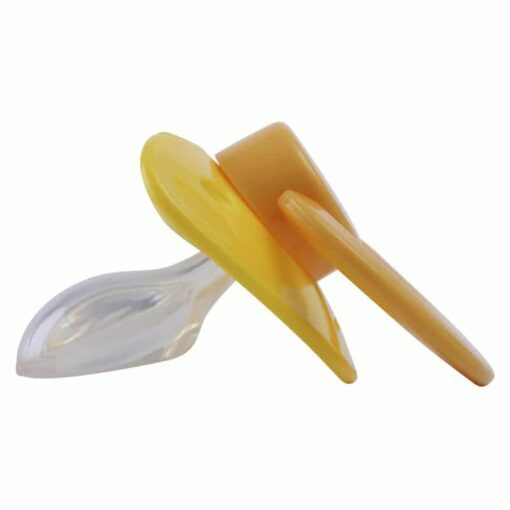 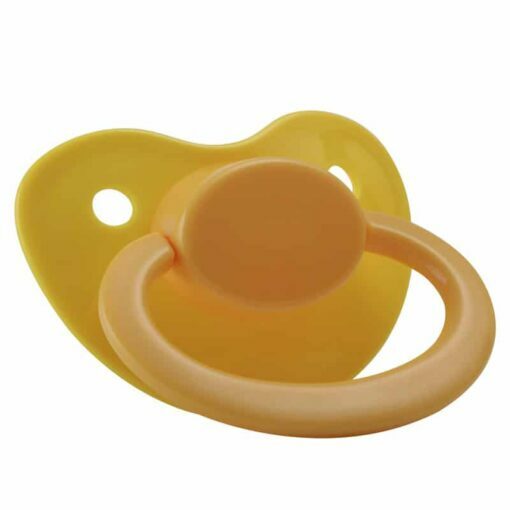 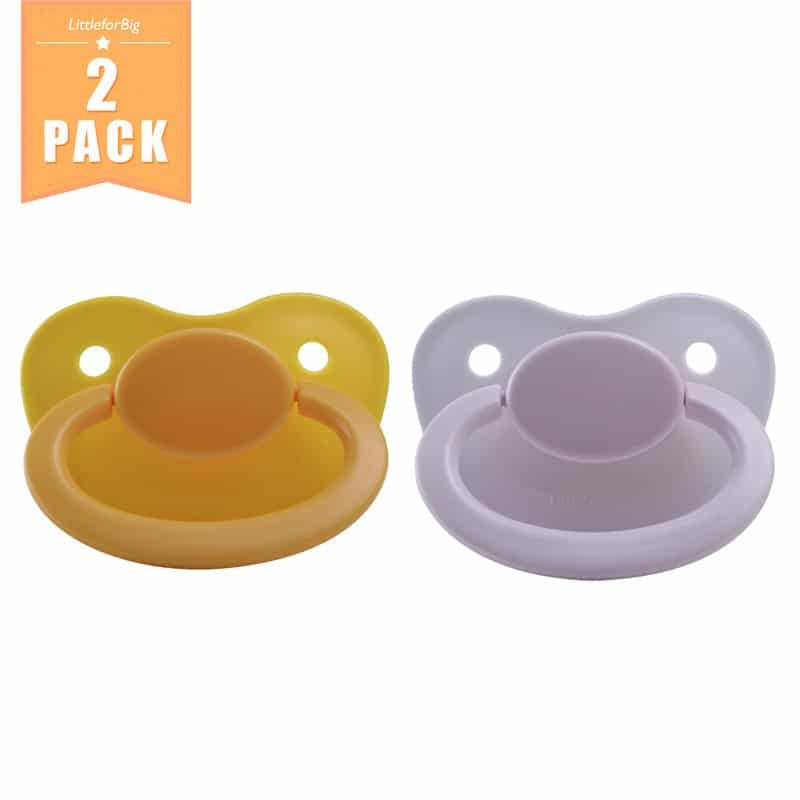 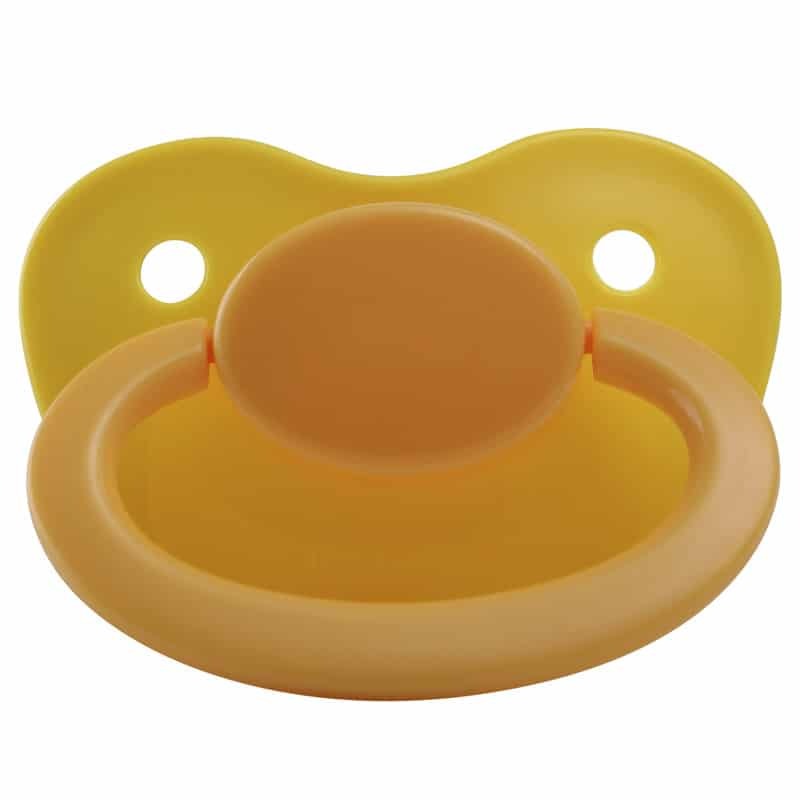 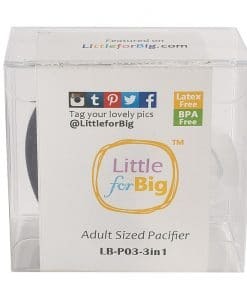 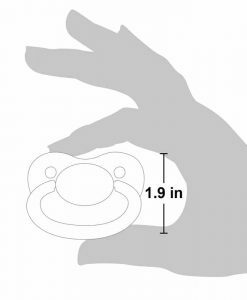 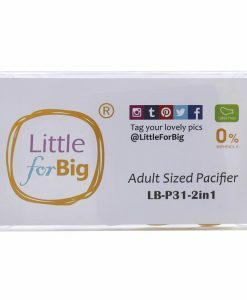 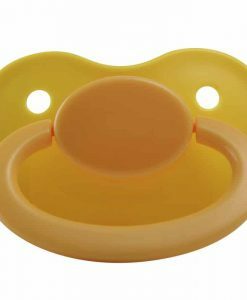 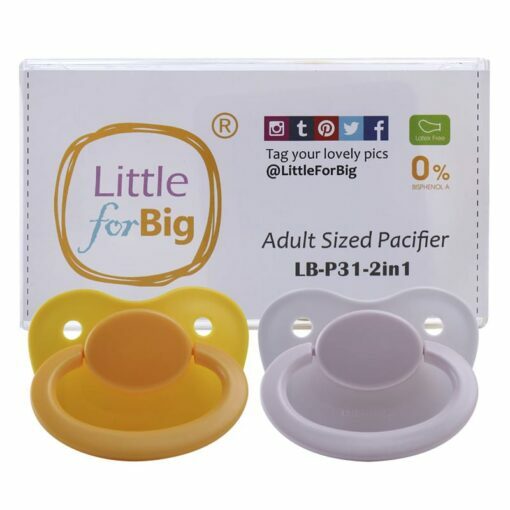 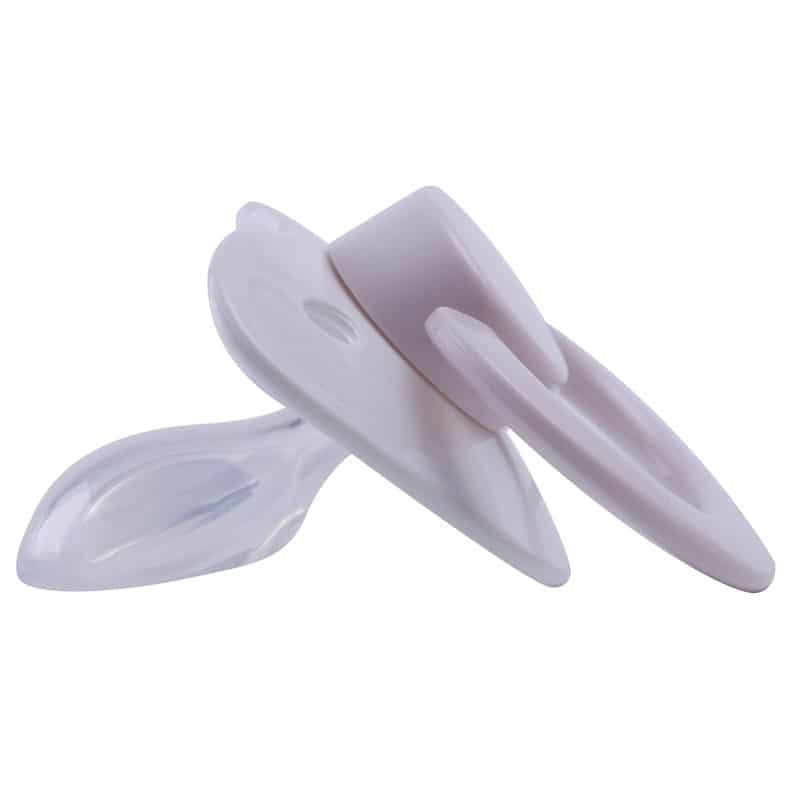 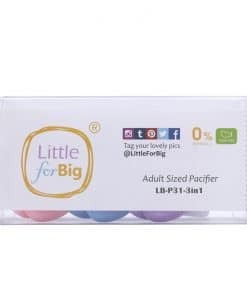 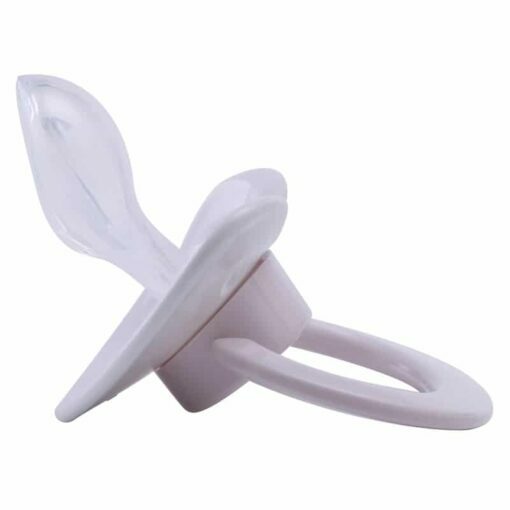 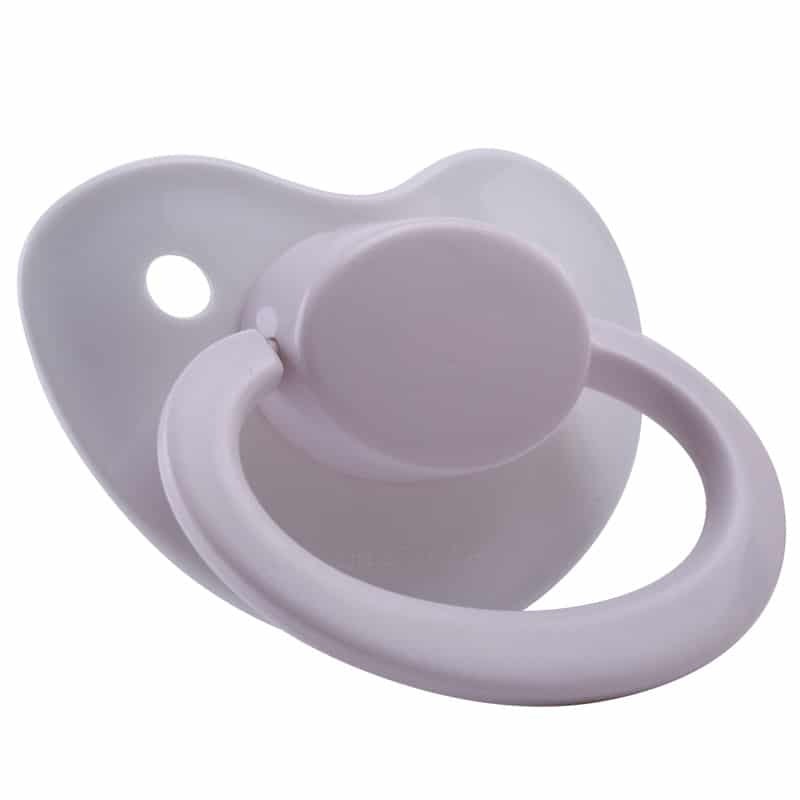 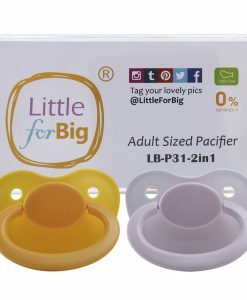 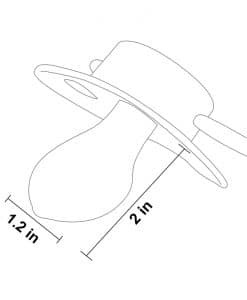 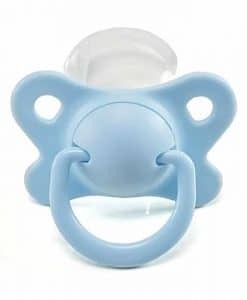 Would recommend for a first-time buyer who’s looking for a good quality pacifier at an affordable price. 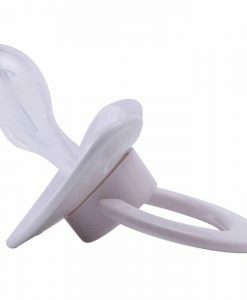 Makes me feel wonderful knowing I have one of these laying around for whenever I feel like using it. 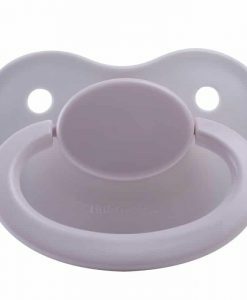 Super comfortable and it makes me feel every bit as young and child like as I thought it would.